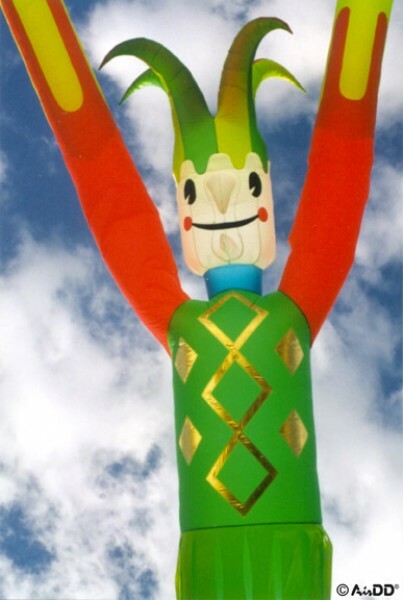 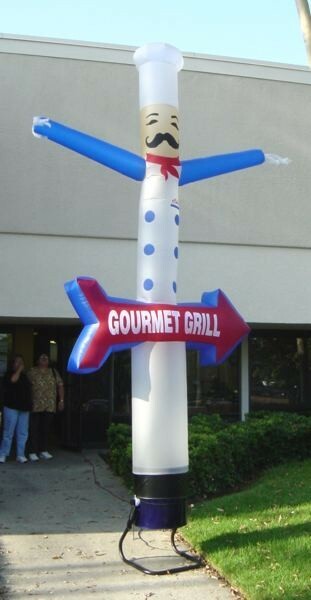 Inflatable jester air dancers for company event, fair or advertisement. 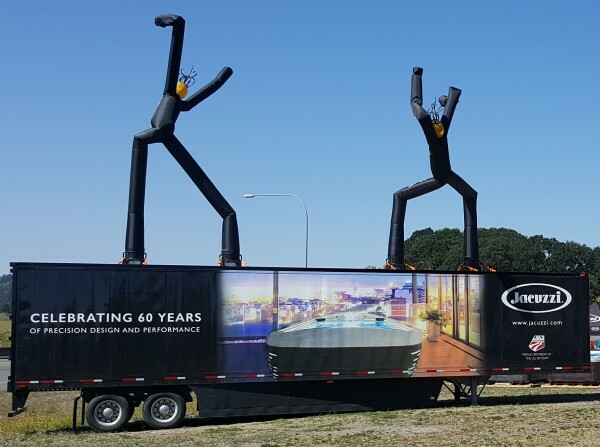 USA Outdoor Media produces high quality blow up dancing man to reach larger audience. Creative way to engage with consumers and reach wider market using Jester Air Dancers. 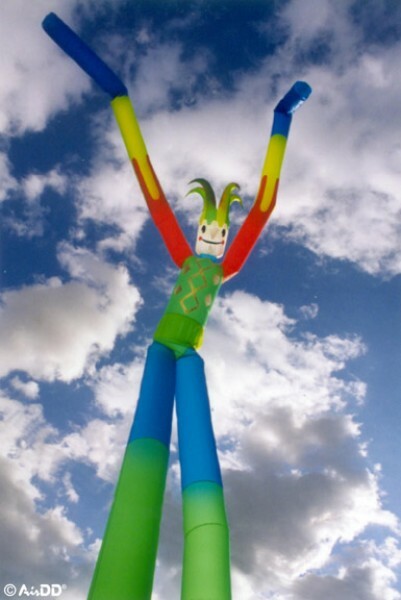 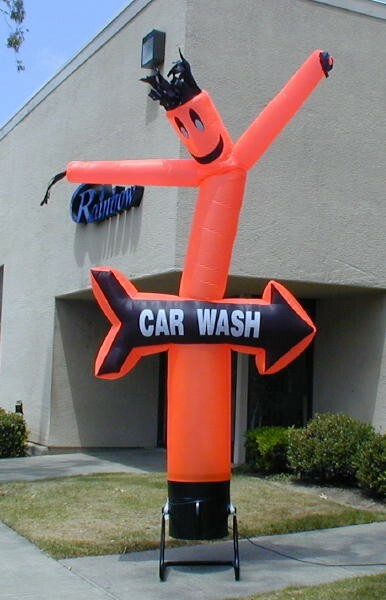 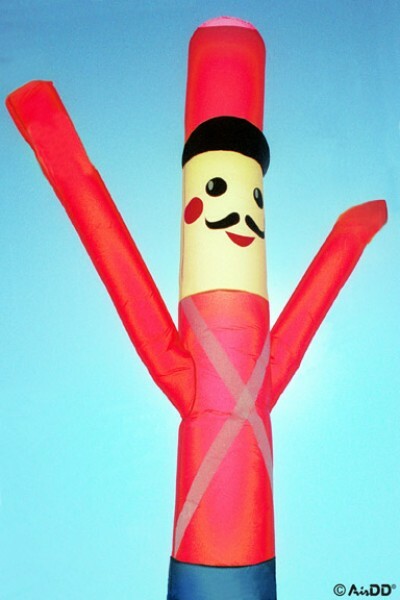 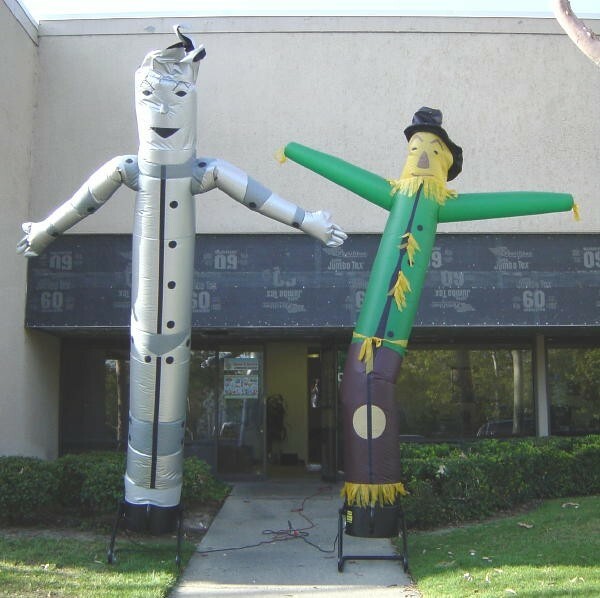 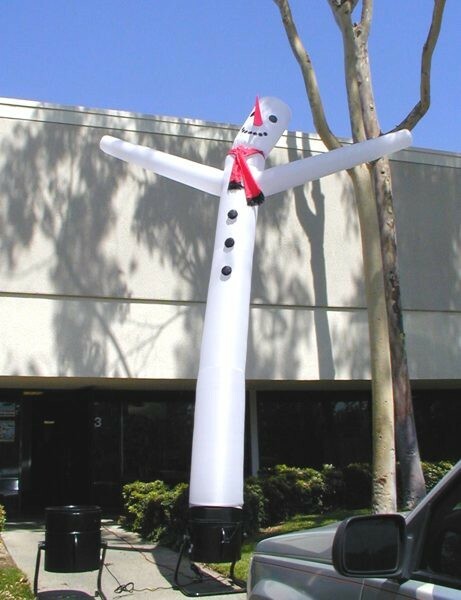 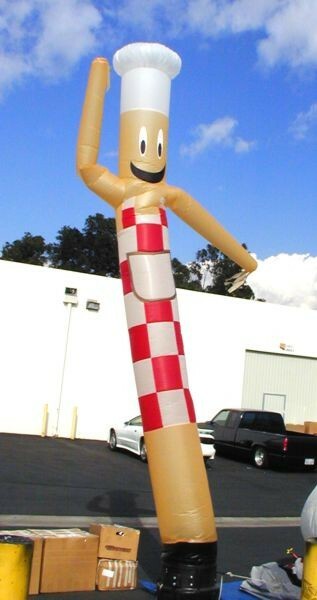 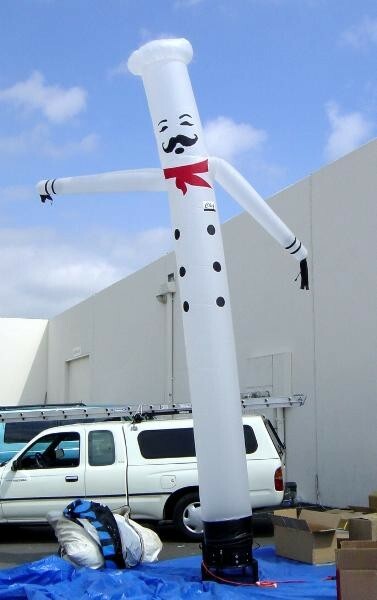 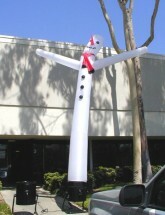 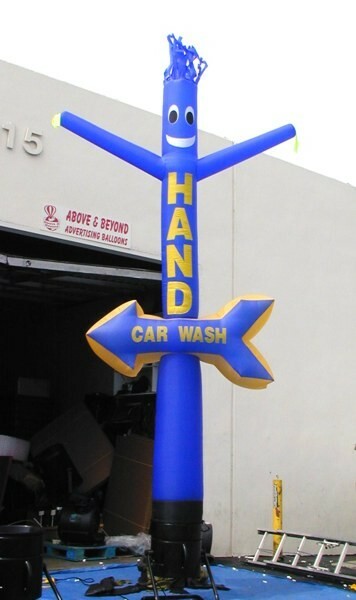 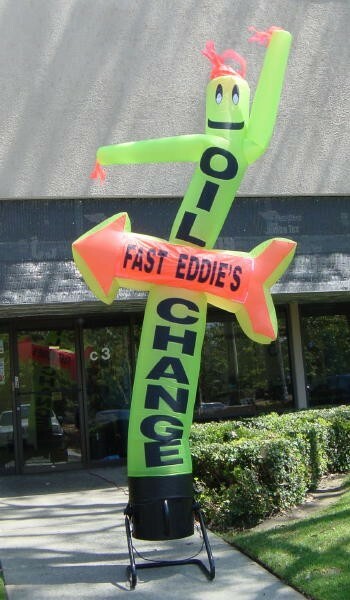 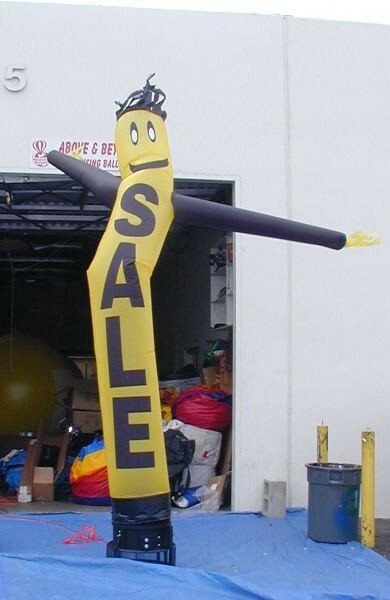 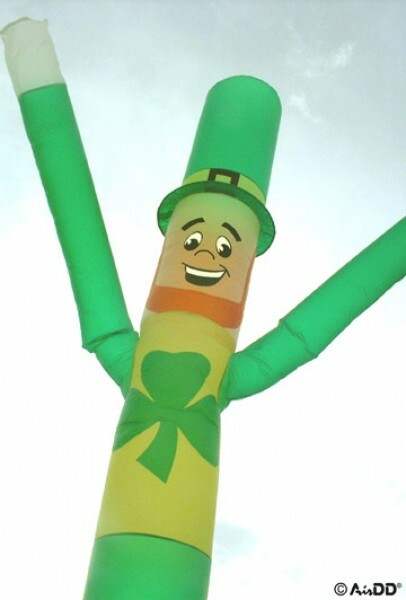 We offer durable and finest inflatable tube man for outdoor advertising. Inflatable dancing man for company events and advertisements. USA Outdoor Media provides customized designs for air dancers and inflatable balloons. 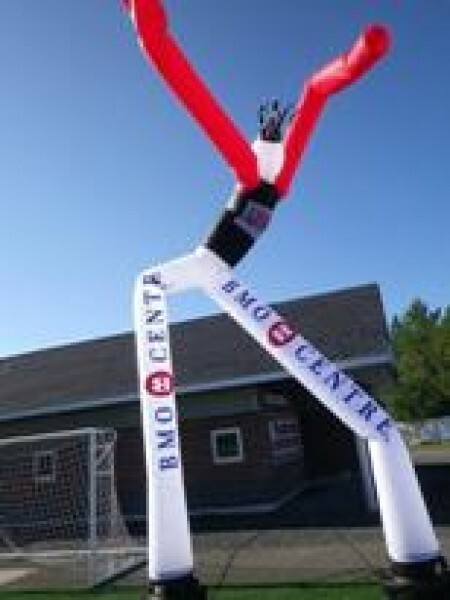 Advertising air dancer with 2-leg 2-arm used to attract more prospects during company events. 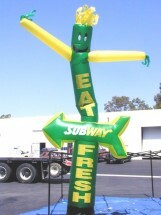 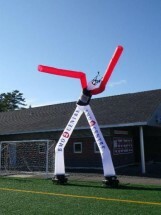 USA Outdoor Media provides custom inflatable air dancers.